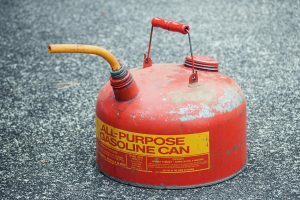 Many drivers will try to drive off their last drop of fuel, till it's fumes. This is where drivers tend to go wrong. No matter what never 2nd chance trying to make it off less than a quarter tank of fuel. If you ran out of fuel within the Ventura, Oxnard, Malibu, Thousand Oaks, or Camarillo area give us a call for affordable fuel delivery service. Once you give us a call talk with our phone operators about your vehicles location and fuel type. They will then send out the closest tow truck near your location. Save your money and still get professional fuel delivery anytime you need our roadside assistance services. If you run out of gas during early morning or late hours, no problem we got you covered. 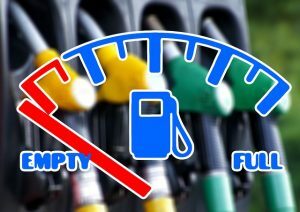 KB Camarillo Towing offers 24 hour fuel delivery service within the Camarillo area. All of our roadside technicians are fully trained and experienced within roadside assistance services and are very fast. This helps expedite our roadside assistance services for our clients. Always be sure to save our number anytime you need our assistance. By saving our number you will always be a phone call away from fast, affordable towing and roadside services. Many consider us the prime source for affordable fuel delivery service within the Ventura, Oxnard, Malibu, Thousand Oaks, and Camarillo area. if you are looking to save money give us a call. Since we have the largest fleet of tow trucks and roadside assistance vehicles we are able to help with affordable pricing. Our phone operators are standing by anytime you need our roadside assistance services.